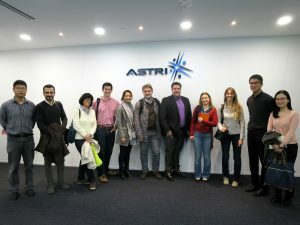 Delegates from Ontario Centre of Excellence as well as Politecnico di Milano visited ASTRI on 1 December 2016 and met ASTRI’s R & D experts including Dr Wu Xiaohua – Director, Intelligent Software and Systems and Mr Dennis Lee – Director of the Chief Technology Officer Office. 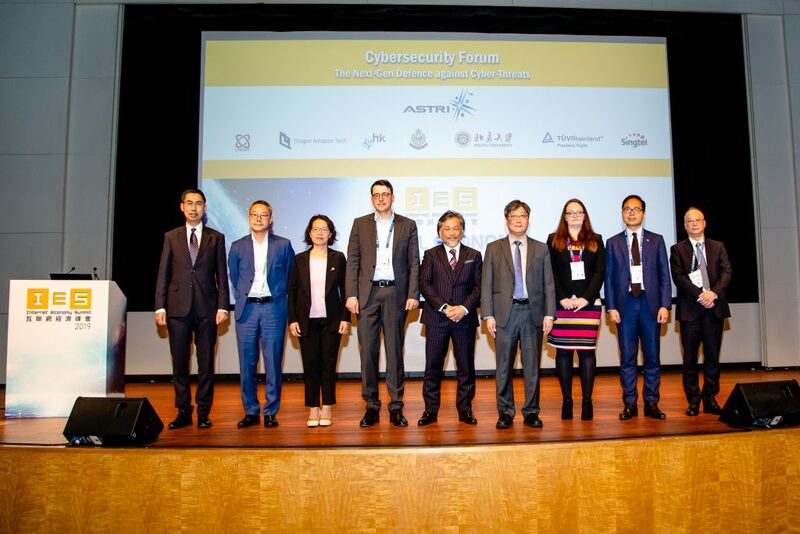 The delegates included: from Ontario Centre of Excellence Mr Martin Croteau – Director of Academic Entrepreneurship, Mr Donald Spencer Waugh – CEO of Ace Age, and Ms Karen Lau – CTO and Co-founder of Furnishr; and from Politecnico di Milano – Dr Roberto Tiezzi – Head of Technology Office, Ms Maria Laura Costantino – Professor of Bioengineering, Dr Aurora Fassi – School of Bioengineering, Engineer Mara Viganò – School of Bioengineering, and Mr Raffaele Dellaca – Professor of Bioengineering. 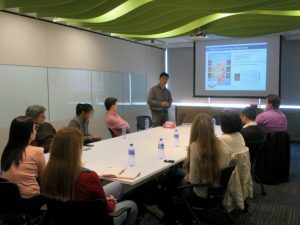 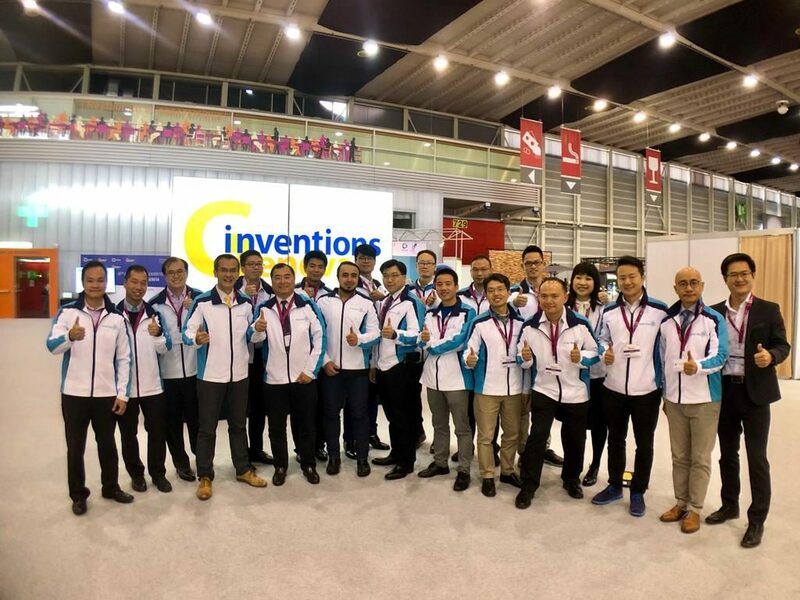 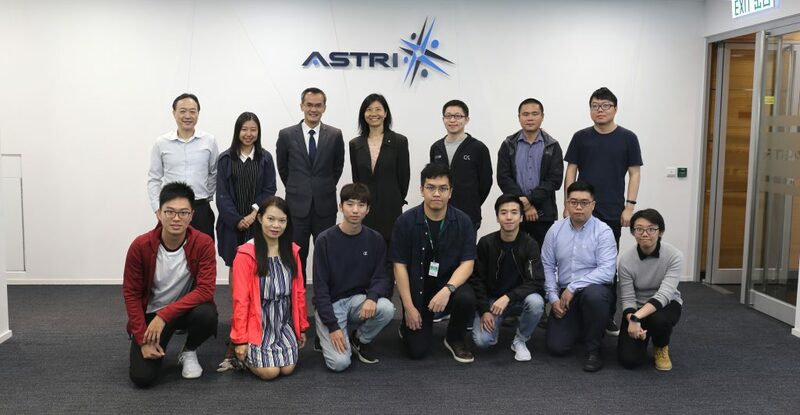 They learnt about ASTRI’s background and its initiatives in health technologies, and were briefed on latest communication technologies at the Next Generation Network Laboratory.